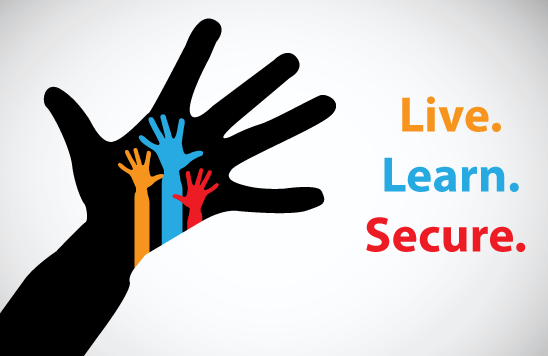 The purpose of the Live.Learn.Secure. program is to help remediate cyber security safety issues for youth and adults alike through training and education. Code Uncode is an international secure coding competition for students and professionals alike, which seeks to educate people on best practices for secure programming. 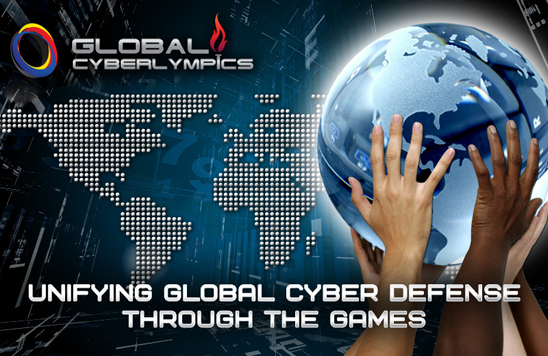 Global CyberLympics is the world�s first international ethical hacking, computer network defense competition. 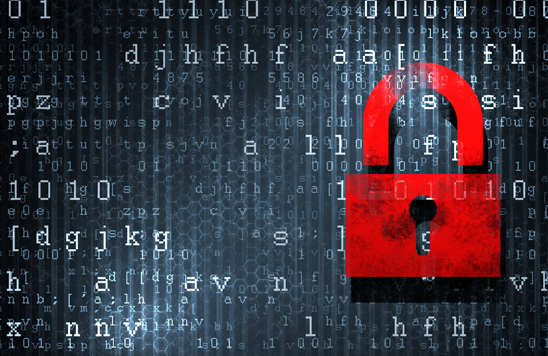 The competition�s aim is to improve the players� cyber defense skills.